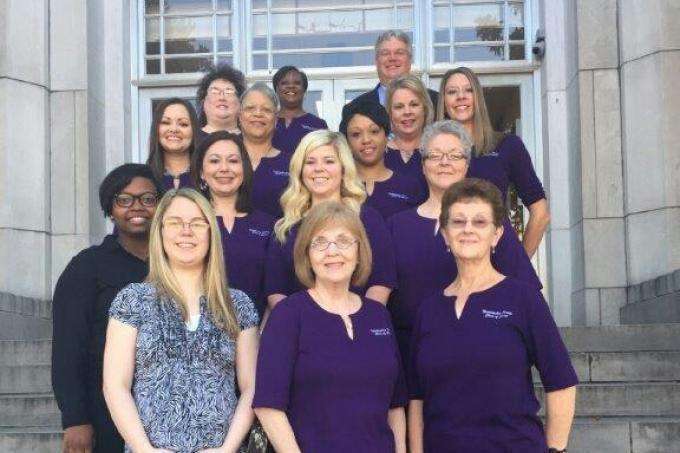 Thanks for visiting the Natchitoches Parish Clerk of Court’s website. Our website is easy to use. Just click on the various departments listed and you will be provided basic information. If you have any questions, you may call the main office at 318-352-8152 Fax 318-352-9321; for civil matters, call 318-357-2293 Fax 318-357-2284.